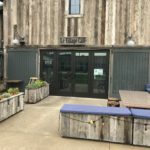 Located inside the breathtaking Calamigos Ranch, the Malibu Cafe is wrapped deeply in rustic California heritage, honoring the cowboys and cowgirls that came before us, with a fashion cuisine unlike any other. 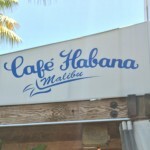 The Malibu Cafe is another iconic restaurant that is certainly a Malibu favorite. 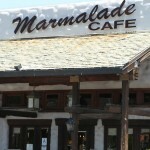 Malibu Cafe is a breathtaking dining experience called Nouveau Barbeque with signature dishes that were created generations ago, and now paired with modern cooking techniques and flavors. Malibu Cafe is proud to honor their ancestors and introduce to you a few of the many things that make California timeless. 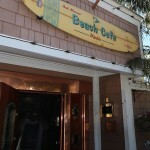 Brunch, lunch and dinner are all popular and delicious meals at Malibu Cafe. Each menu is unique to the restaurant and adds to the rustic, country and Malibu atmosphere.